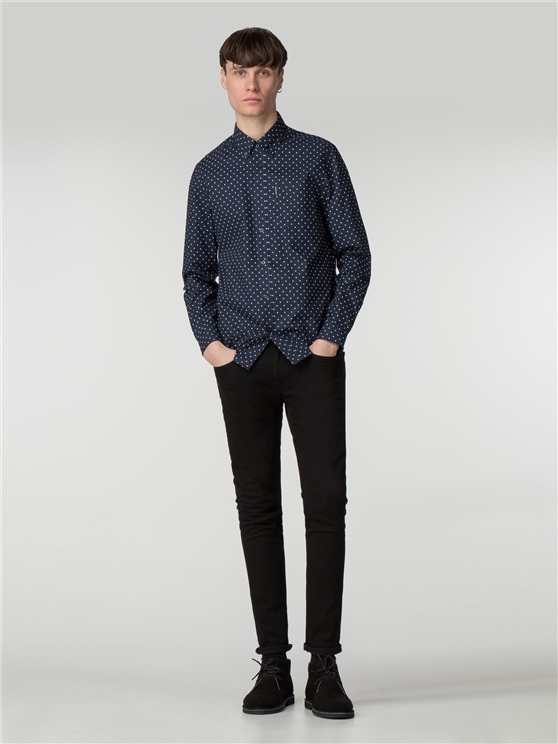 The Ben Sherman Navy Oxford shirt is an icon of men's fashion. 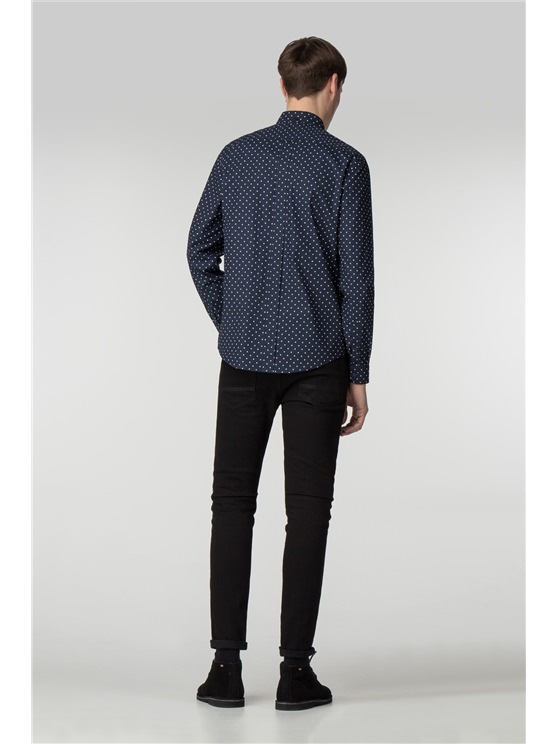 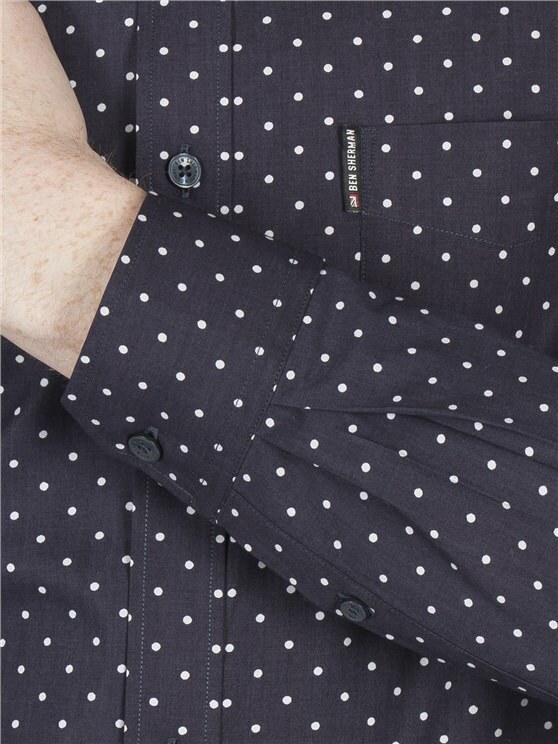 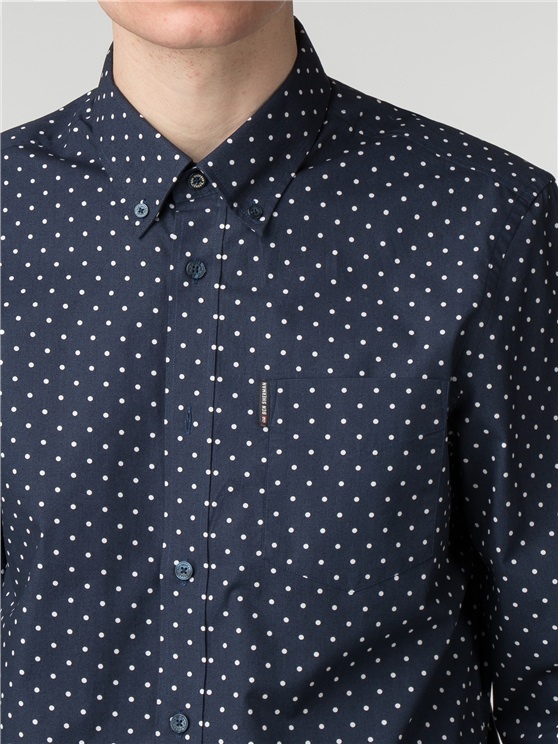 In a stylish polka dot navy blue and white pattern, this men's Oxford Shirt is a statement look for any wardrobe. 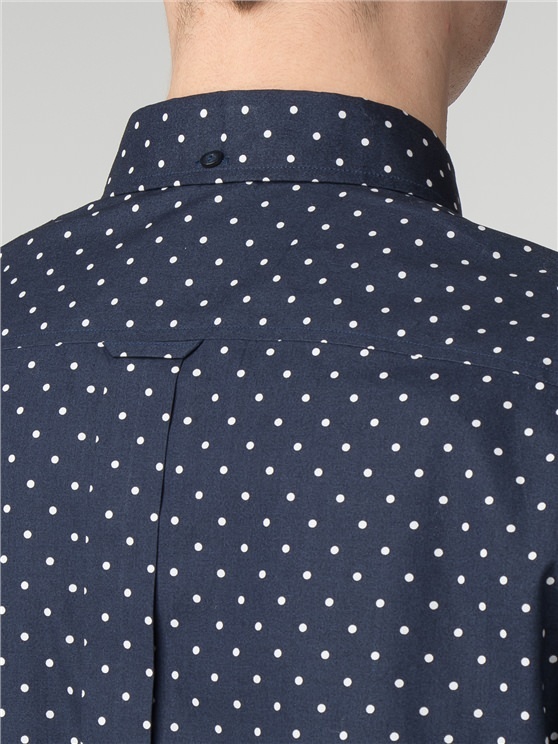 This is the true original - and the ideal men's polks dotted shirt for any occasion. 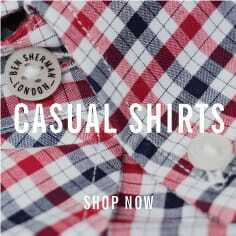 A true statement shirt for men.
" 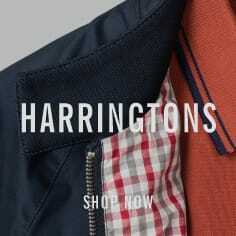 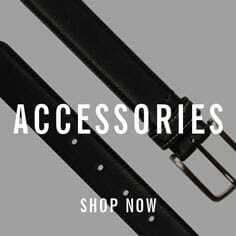 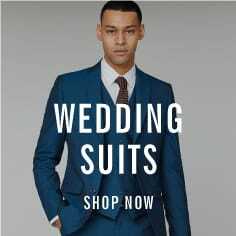 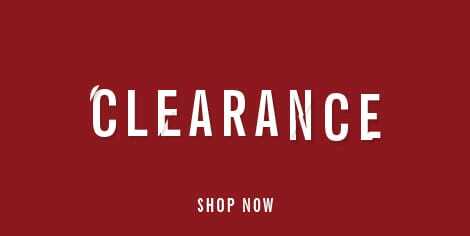 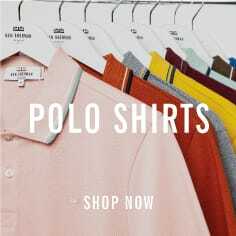 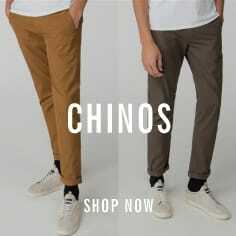 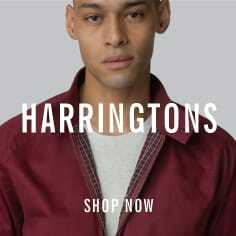 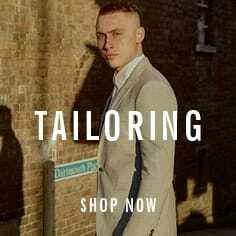 Great fit and item received within 48 hiurs "
" Items purchased delivered within 48 hours "